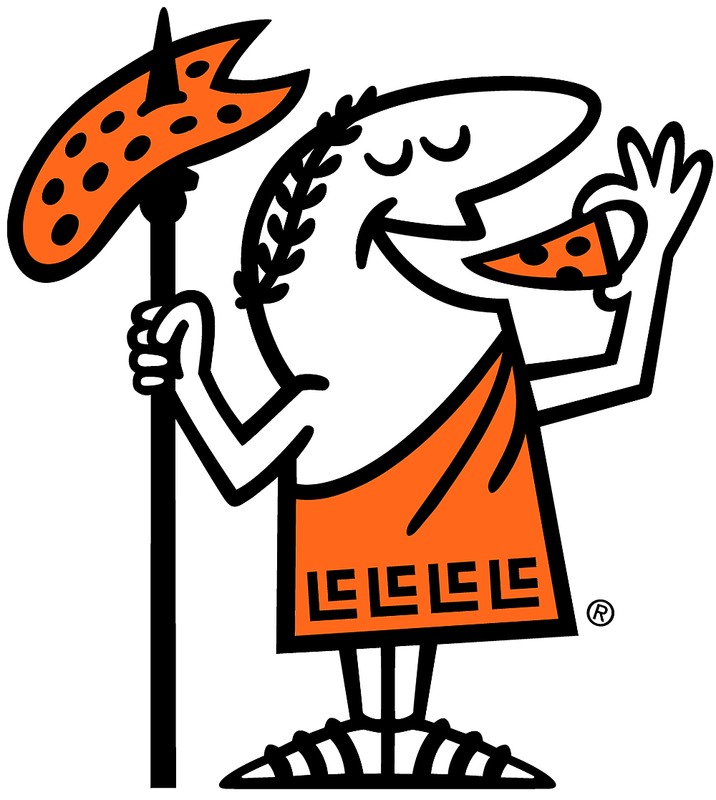 Check out Little Caesars in Twin Falls. For a limited time, get the Hot N Ready Lunch Combo for only $4! That includes 4 slices of deep-dish pizza and a 20oz Pepsi product for only $4 for a limited time. Use the app and order if you’re crunched for time. It’s the best way to beat the line! Each week we'll draw for one winner to receive five, Little Caesars Hot N Ready Pizzas. Five Little Caesars Hot N Ready pizzas! Enter for your chance to win five Little Caesars Hot N Ready pizzas!